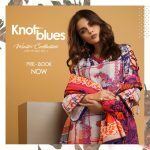 Its common to catch the fascinating collections for the winter wear each single year in Pakistan fashion market. Here we have one such lovely collection for you as launched by Eden Robe winter collection 2018 for women. 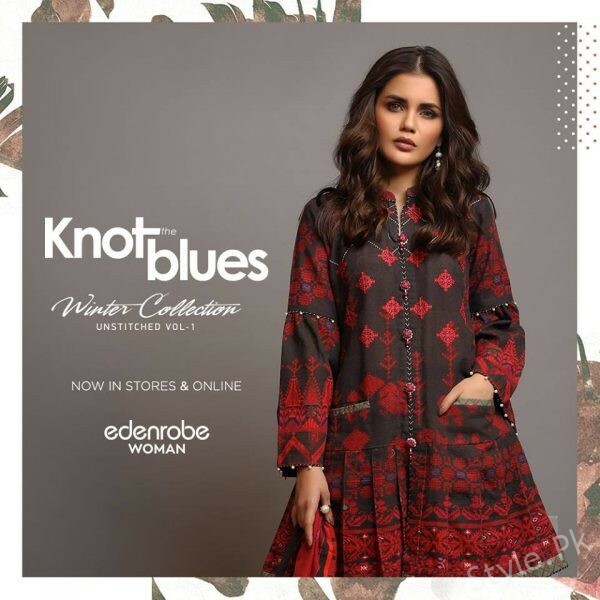 Eden Robe has just newly came up with their freshly launched winter wear collection and sch an outstanding designs and designing patterns have been made the part of this collection line. 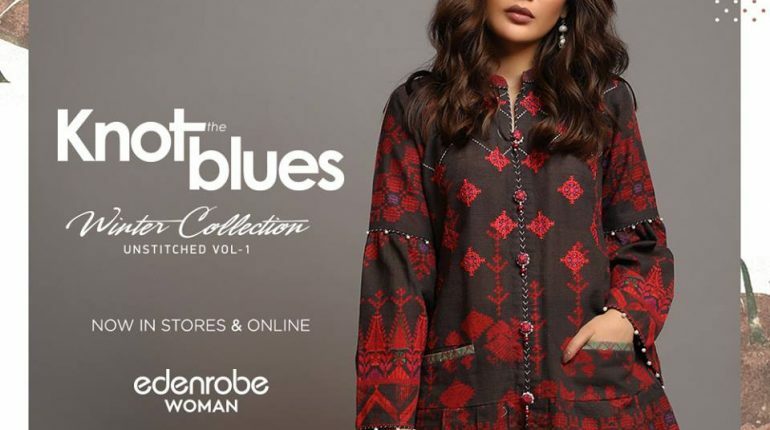 Eden Robe is definitely named as one of the best clothing wear brands of Pakistan. It is being set best as one of the renowned brands that is specifically arranged in offering with the women based clothing collections only. Eden Robe has been putting together the collections as meant for the seasonal wear much. The way they do add their collection dresses with the traditional and elegant feel of impression simply make it appear to be the excellent one in marketplaces. 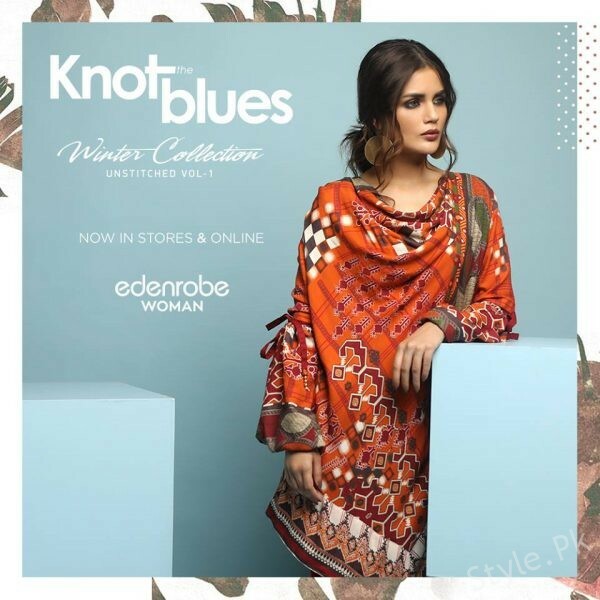 Right over this Eden Robe winter collection 2018 for women, the brand is therefore giving out the lovely designs of dresses that is a complete dedication for the winter season. 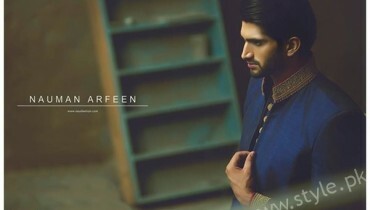 Unstitched suits are part of this collection where three piece suits have been highlighted out at the best. You will be finding all the dresses to be completely different from one another where print and embroidery work has been superbly adjusted. 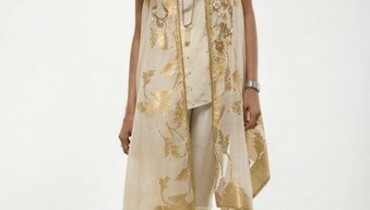 100% pure khaddar fabric has been used over for the perfect stitching of the dresses in the collection line. Embroidery has been finished over the front side of the shirts with the taste of adding print work being done on the borders and areas of the sleeves. Each single dress design is different from one another. Various shades of color hues have been set over that ends the collection so much colorful. It is ideal option to choose out for the gatherings and family dinners as it would add a grace impact in your personality for sure. 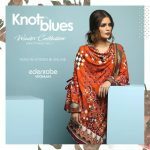 Catch the amazing pictures from the Eden Robe winter collection 2018 for women! You would love wearing all the dresses of this collection line for sure!